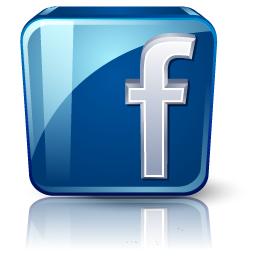 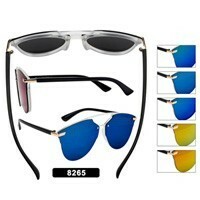 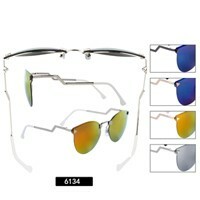 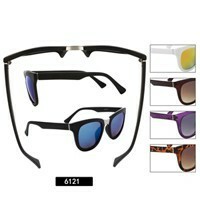 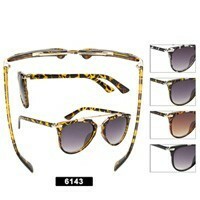 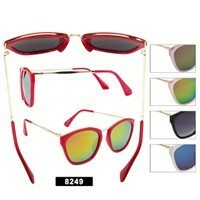 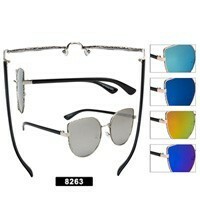 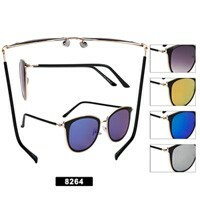 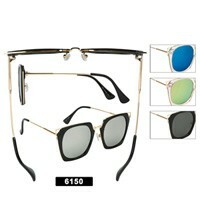 We carry wholesale novelty sunglasses if you are looking to purchase in bulk or by the dozen we can supply you. 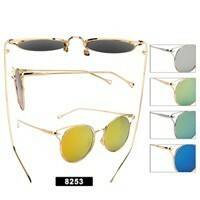 Some of the most popular are the hologram and cat eye style sunglasses. 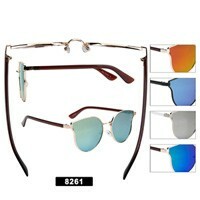 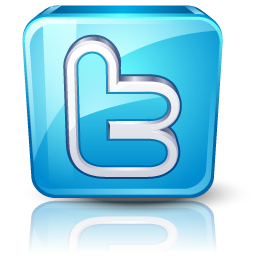 Click here to see all of our Wholesale Hologram Sunglasses.